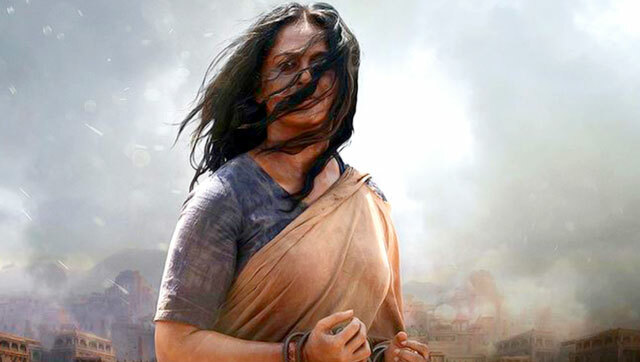 This entry was posted in Tollywood and tagged Anushka Shetty, Baahubali, Prabhas, Ramya Krishna, Ramya Krishnan, Rana Daggubati, Sathyaraj, SS Rajamouli, Tamanna, Tamannaah, Telugu. Bookmark the permalink. That CGI holograph was an enforcement by the Central Film Certification Board, just to point out that the characters are not harming “real animals”. Btw, didn’t you people feel that the main characters were highly stereotyped? I mean I couldn’t spot any layers in either Baahubali or Bhalla. Finally a review that I can mostly agree with! I loved almost everything in the movie. Including the soundtrack, especially the songs and the dramatic background music during the climax and end credits. I think Prabhas crucially depends on his voice to elevate his performance. Maybe the dubbing in other languages leaves his facial expressions a bit flat ? Also I think he’s meant to be a “kinder, softer” character than Rana’s Bhalla, even in the battle scenes, maybe everyone else found Rana more .. er fierce and warrior like. Hi Mikko! 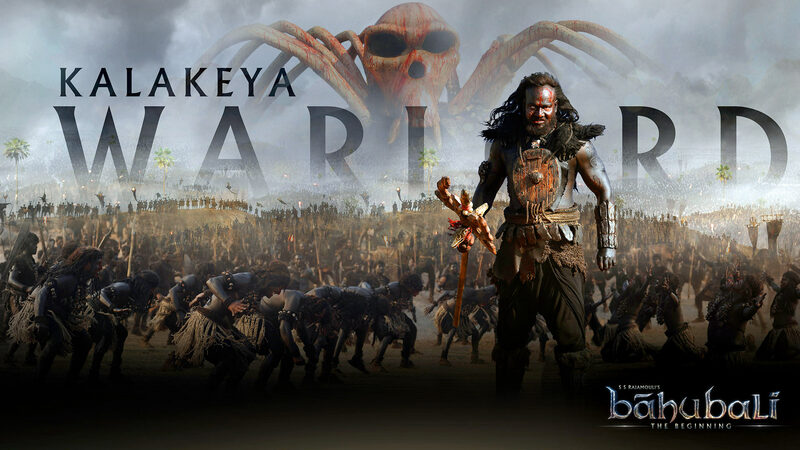 I generally like Prabhas so am probably predisposed to see the good in his performance. 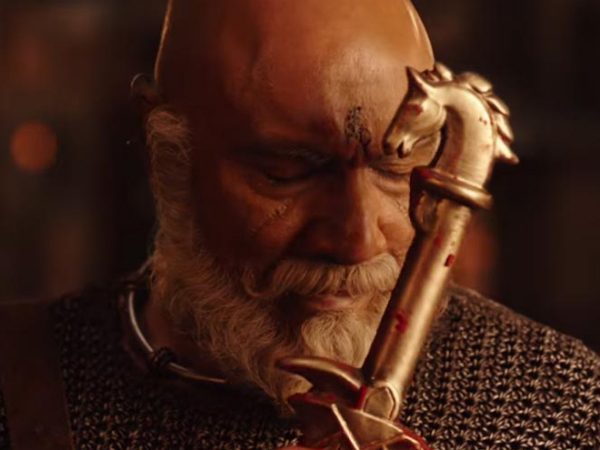 I do think Rana excelled as the entitled and morally dubious prince, but Prabhas gave Shivudu and Baahubali humanity and warmth that made him a believable man of the people, someone they would follow out of affection and trust not fear. It’s great that so many people I know really liked the film, but often due to different aspects. He is kind of godlike I guess, not even a little reed for breathing! LOL, I only watched that song and asked my DH if Ragavendra Rao has something to do with this movie. Turns out Rajamouli was RR’s assistant for a long time and this movie is presented by RR. Back from the film – I loved it! Awesome, though I wish Avantika hadn’t turned into mush as soon as she fell in love – and that was rather quick, wasn’t it? One strip tease and she is in bed (well, outside, then) with him? And then she lets him go fight? Couldn’t there have been a better way to fulfil the queen’s belief that her son will come to free her? 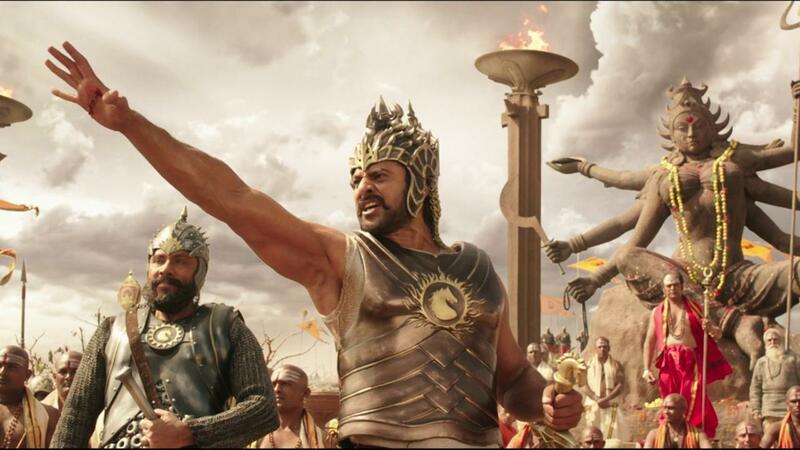 And Prabhas – er, umm, give me Rana any day – he made a far better prince. They are both on par for the acting, though I wish they had taken somebody in place of Prabhas. Yes, a young Nagarjuna, definitely! 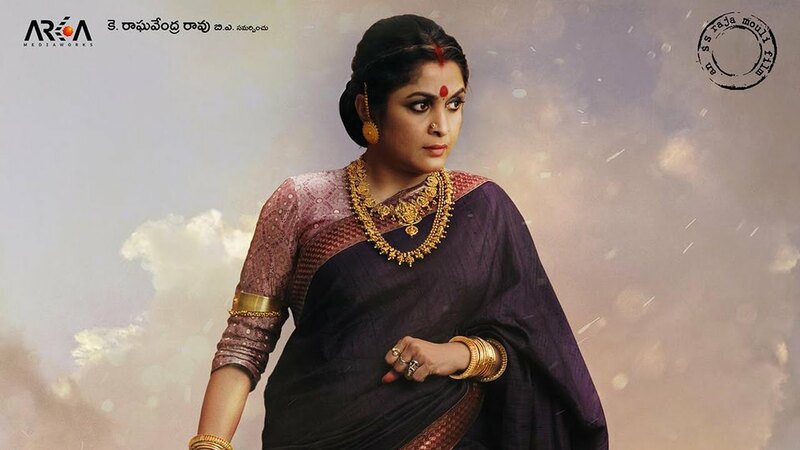 I loved the senior actors – Ramya, Nasser, Satyaraj… I also wish I had an actress who can act in Avantika’s role. Tamannah did do a good job in the action scenes, but she lacks that certain something that would have made that role electrifying. She should learn from Ramya, who owned every scene she appeared in. But on the whole, a very enjoyable 160 minutes, and I could have sat and watched the Conclusion right then. 🙂 I’d like to watch the film again, though. With someone who will appreciate the pure masala love in the film. My companions in this show are not the people I should have gone with. 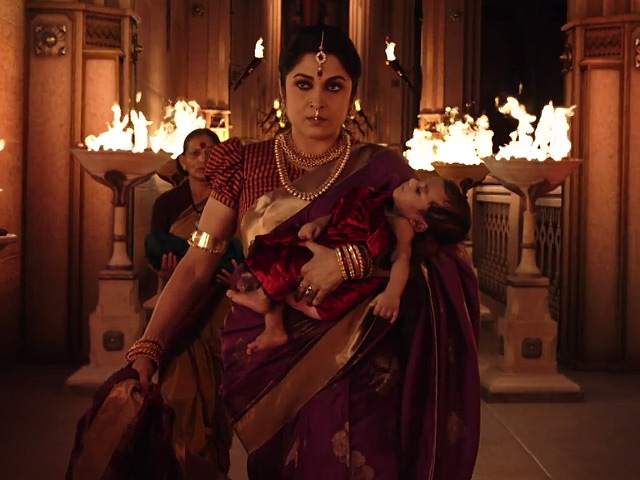 I assumed Avanthika was young, and had probably grown up knowing she was going to die trying to free Devasena. So when other emotions (or her hormones) got involved, I was not as surprised that she went off task for a bit. I’m also assuming that she gets herself back into gear for the second half and resumes being a lethal warrior. I like Tamanna and I’ve seen her deliver some impressive performances but Ramya and Anushka have such authority and command that she paled compared to them. I hope she found it a good learning experience. 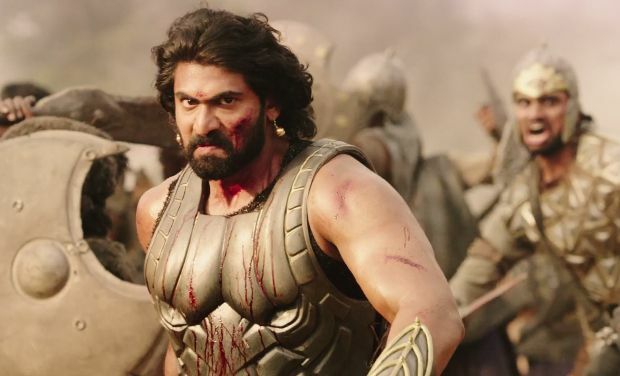 While I think Rana’s acting was better than Prabhas, where Bhalla is a forceful and confident commander Prabhas has to build a character up from a low key man of the people to a mighty king so his is the more challenging role in some respects. Some of the CGI was pretty dodgy but enough things were absolutely bang on that I just went with it, rubber hand and all 🙂 I saw the film with a full house and lots of kids in the audience. I really liked that Rajamouli got as many cheers and whistles as Prabhas did! Just wanted to ask if anyone who has seen the Prithviraj-Genelia-Santosh Sivan starrer Urumi thinks that the scene with Prabhas taming Tamannah by the waterfall resembles similar scene with Prithvi, Genelia and a er.. golden whip again beside a waterfall. Also I kind of liked the way Tamannah has no qualms making love to Prabhas and then abandoning him to go and try to rescue Devasena. Usually, it is the hero who does the abandoning albeit for duty’s sakes. I’ve seen Urumi but didn’t really like it all that much despite the stunning cinematography. (I found it a bit uneven and dull in parts.) I also liked that Avanthika had her way with Shivudu and there was little of the filmi coyness that has no meaning yes. She was all about the yes, once she decided not to kill him! I like that Avanthika jumps right in too. The lyrics to that Pacha bottasina song are pretty straightforward, she doesn’t want to talk she wants a roll in the hay (or flowers in this case) then immediately back to being a warrior. I thought Aayirathil Oruvan was tedious – it was just too over the top, and Selva went all out on the grotesque elements to the detriment of the story. Rajamouli has a better sense of narrative pace and still showcases his stars. I’m most looking forward to seeing more of Anushka and Ramya in the next film! i have read so many reviews written by indians that i just began to hate them for deliberately nitpicking baahubali …… on the contrast all the reviews by europeans , americans and other foreigners were quite candid and genuinely appreciative of the movie…….i found your review to be the best, believe me…..i guess you are australians……….well the media in india is so hell bent in promoting the crap industry of bollywood that any other artistic work by tollywood or kollywood etc….is eclipsed……..how can anyone appreciate a lousy movie like pk…..imagine pk collecting 740 crores worldwide while baahubali stands at 602 crores as on today……. 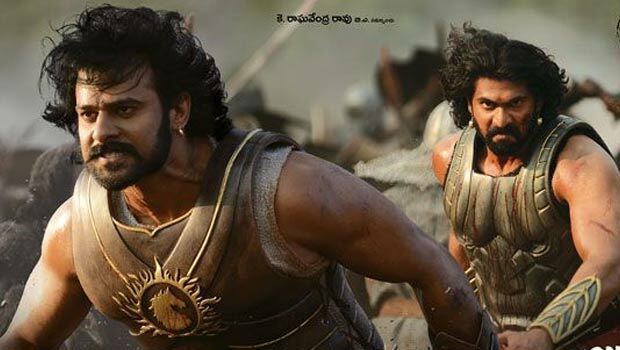 ( i seriously doubt the collection reports of pk though ) baahubali is the best indian movie i have seen so far…….rajamouli surely is a genius…….and yes……prabhas was irreplaceable as baahubali……and so is rana…….i loved the way he smiles when he meets the bull and also when the kalakeyas come rushing to him……..